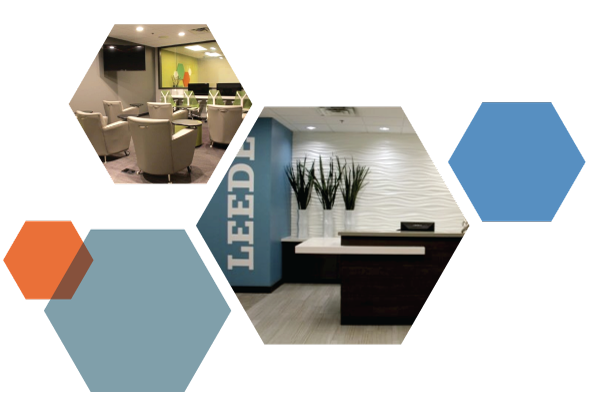 Leede Research is a full-service marketing research firm that delivers qualitative and quantitative insights that are enlightening, accurate, and actionable. Our leading commitment to data security provides our clients an unmatched level of security with their sensitive and confidential assets. We are one of very few HIPAA compliant market research firms. Based in Minneapolis, MN, our state-of-the-art facility was designed from the ground up to exceed client expectations and provide a quality experience for participants. 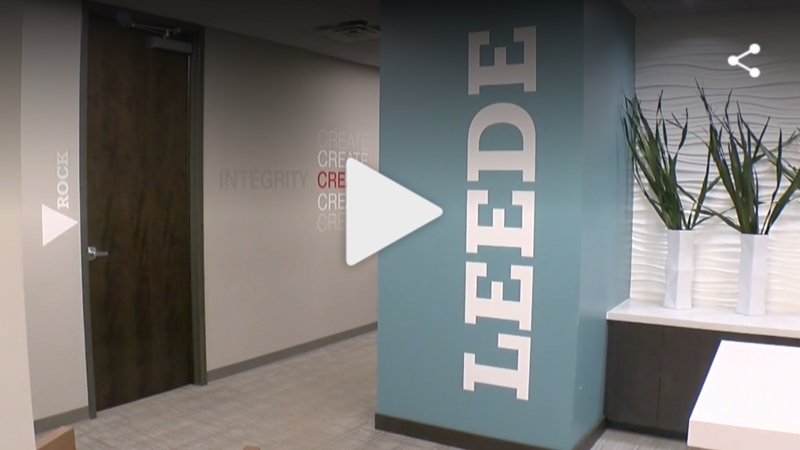 Contact Leede and find out why so many of the nation's top brands choose to partner with us. "At Twin Cities Market Research Companies, Your Opinion Pays"